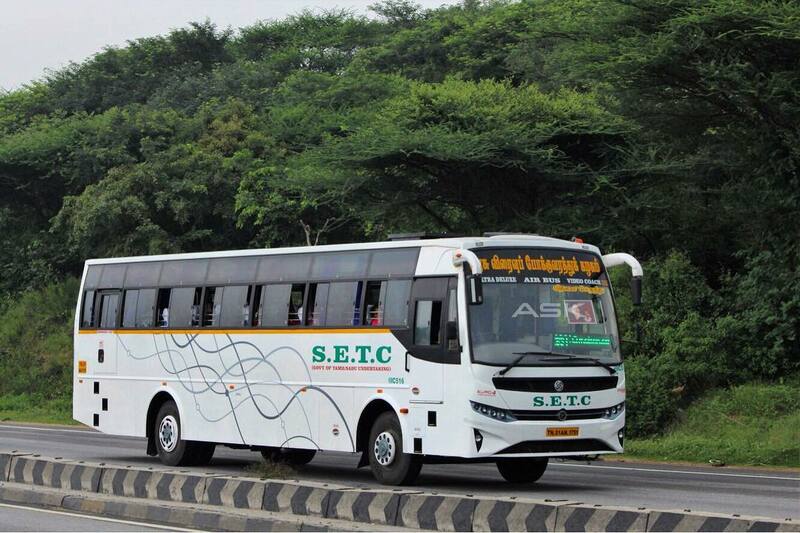 State Express Transport Corporation SETC operates premium bus services from Kanyakumari To Kodaikanal on a daily basis, we are providing you the details of fare and bus timings about the service. The service operated is Non AC (Air Conditioned) Coach with Push Back Seats and Air Suspension Chassis for Travel Comfort. The route number of the service is designated as 638 UD (Ultra Deluxe) and trip code as 2015KAKKOK. The service schedule is start from Kanyakumari bus stand at 8:15 PM with boarding points at and finally reaching destination Kodaikanal next day morning at 6:15 am. The passengers can book their seat online by visiting www.tnstc.in and fare for the service is 397 per adult passenger.